BD 50/50 C Bp Pack Classic 11270060 https://www.kaercher.com/tn/professional/floor-scrubbers-scrubber-dryers/scrubber-driers/walk-behind-scrubber-driers/bd-50-50-c-bp-pack-classic-11270060.html The BD 50/50 C Bp Pack Classicis an affordable, compact entry-level model in the battery-powered scrubber drier class. The machine allows area performances of up to 2000 m²/h. 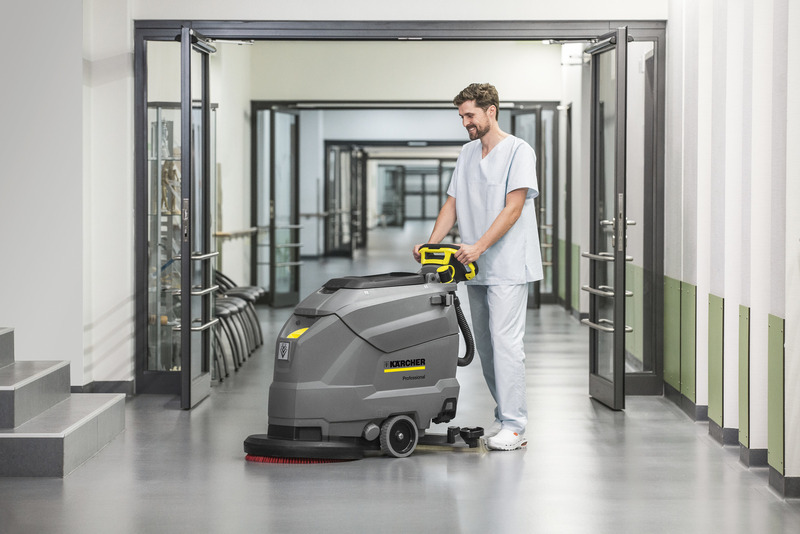 The BD 50/50 C Bp Pack Classicis an affordable, compact entry-level model in the battery-powered scrubber drier class. The machine allows area performances of up to 2000 m²/h. 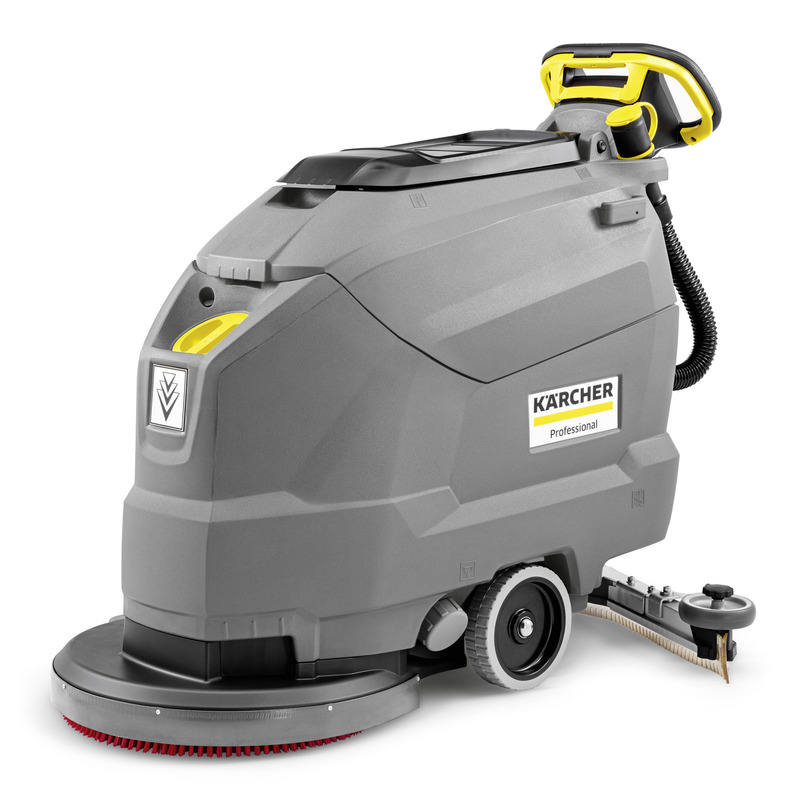 The BD 50/50 C Bp Pack Classicoffers a clear view of the area to be cleaned due to the compact dimensions of this battery-powered scrubber drier with sophisticated disc technology. The operation of this machine is as clear as the view with the EASY Operation Panel from Kärcher. Machine features have been reduced to the most important settings and functions to enable use after brief instruction. We recommend the BD 50/50 C Bp Pack Classicfor use in supermarkets, hotels or healthcare facilities.